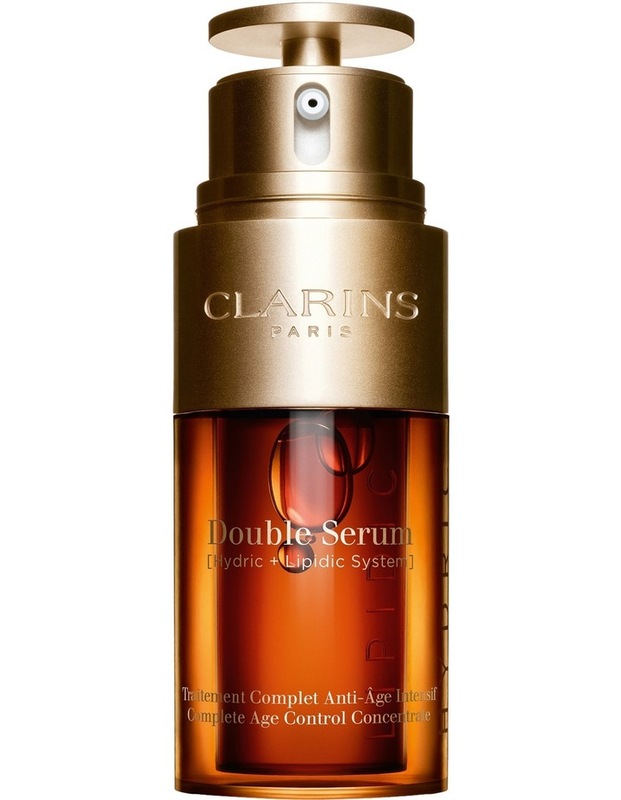 The only dual-phase hydric and lipidic anti-ageing treatment* rich in [2 1] plant extracts. It stimulates the five vital functions of the skin, and, for the first time, has decoded the language of youthfulness. Its unique universal and bio-inspired dual formula combines 2 of the most powerful anti-ageing plant extracts with turmeric extract, which is concentrated in turmerone to effectively and visibly treat the signs of ageing.